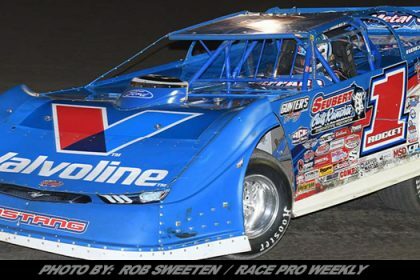 Story By: DAVE MEDLER / BREWERTON & FULTON SPEEDWAY – BALDWINSVILLE, NY – Brewerton and Fulton Speedways’ exciting 2019 schedules are taking shape with major events at both speedways that will give race fans high-speed racing excitement in must-see events. 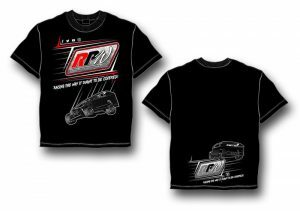 The 34th Annual Outlaw 200 Weekend, one of the crown jewels in all of modified racing, will be held at Fulton Speedway on Friday, October 4th and Saturday, October 5th. 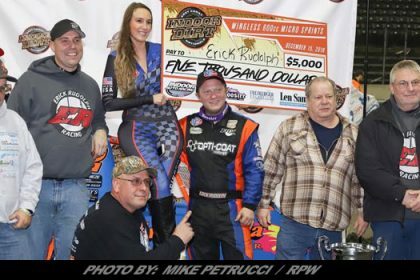 The Super DIRTcar Series for Big Block Modifieds will invade the Fulton Speedway with the annual Highbank Holdup 100 on Saturday, April 27th. The Series for Big Block Modifieds will be at the Brewerton Speedway for the Duel at the Demon 100 on Friday, September 13th. The DIRTcar 358-Modified Series will invade the Fulton Speedway for a midweek special on Thursday, June 27th for the Showdown at Sundown 100. 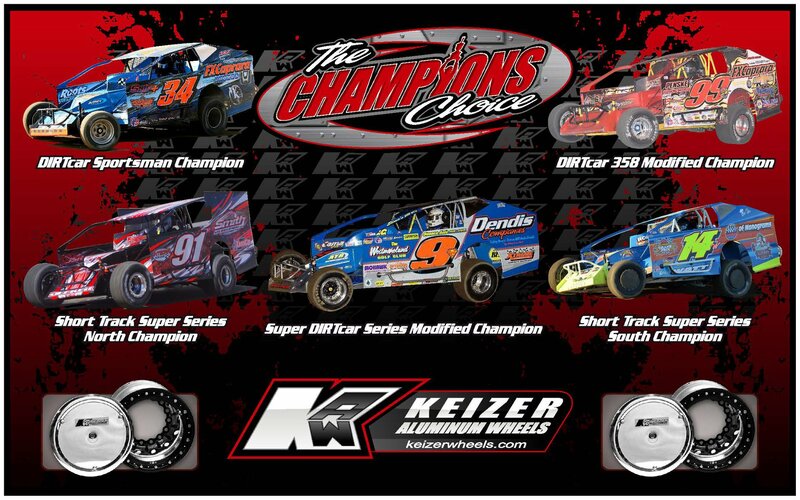 The Brewerton Speedway annual Hurricane 100 will again be a stop on the DIRTcar 358-Modified Series chase on Thursday night, October 10th. 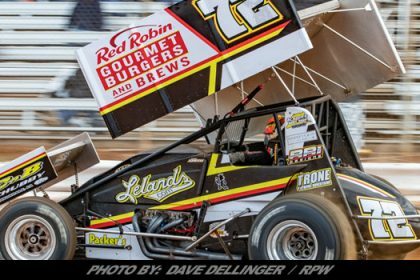 “The Race of the Week” will be a Super DIRT Week satellite event for the 27th time in 2019. Fulton and Brewerton will again be a hot bed for the DIRTcar Sportsman Championship Series. 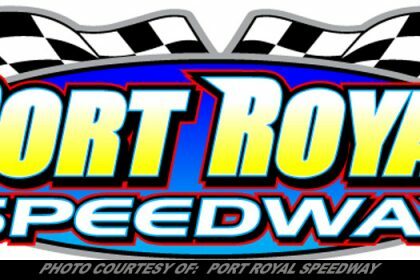 Brewerton will host Sportsman series events as part of the Duel at the Demon Super DIRTcar Series event on Friday, September 13th and again on Thursday, October 10th as part of the Hurricane 100. 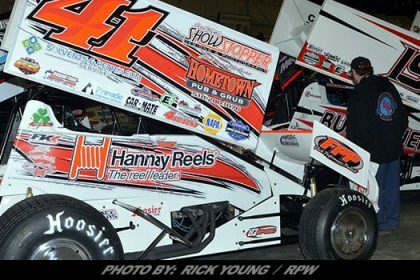 Fulton Speedway will kick off the Sportsman series during Highbank Holdup Weekend April 26th and 27th along with the huge Industrial Tire of CNY Sportsman Shootout at the 34th Annual Outlaw Weekend. 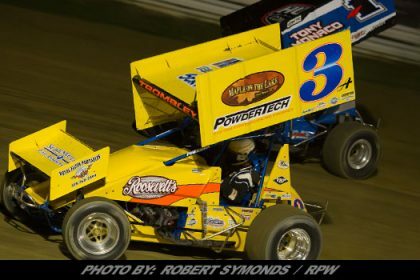 360 Sprint cars will have a major presence in 2019 at both speedways. 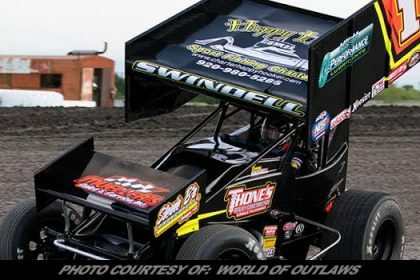 The Lucas Oil Empire Super Sprints will visit Fulton Speedway – Friday, April 26th as part of Highbank Holdup Weekend plus Memorial Day weekend Saturday, May 25th. 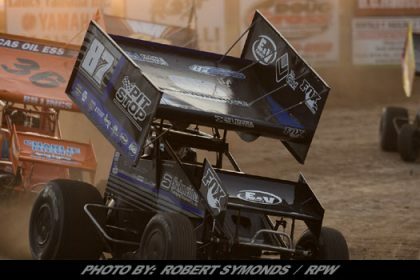 The highly popular ESS Speedweek will be at the Brewerton Speedway on Friday, July 5th and the Fulton Speedway Saturday, July 6th. ESS will have a big end of summer double header on Labor Day Weekend. 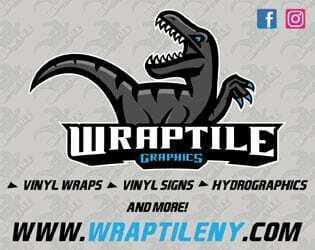 The winged warriors will be at the Brewerton Speedway on Friday, August 30th and the Fulton Speedway Saturday, September 31st. Fulton Speedway Super DIRT Week Special Saturday, October 12th TBA. 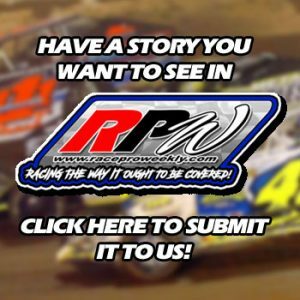 RFH’s Hideaway located just minutes south of the Fulton Speedway on Route 57 will once again host the “Winter Blast” and DIRTcar Nationals final night viewing party on Saturday, February 16th at 7:00 pm. Point Money, trophies will be handed out, a buffet dinner will be available to those that want to purchase one. Dress for the event is casual and free to attend. Racers, race teams and fans are all invited for a night of fun, catching up with friends you haven’t seen since the end of the 2018 season.